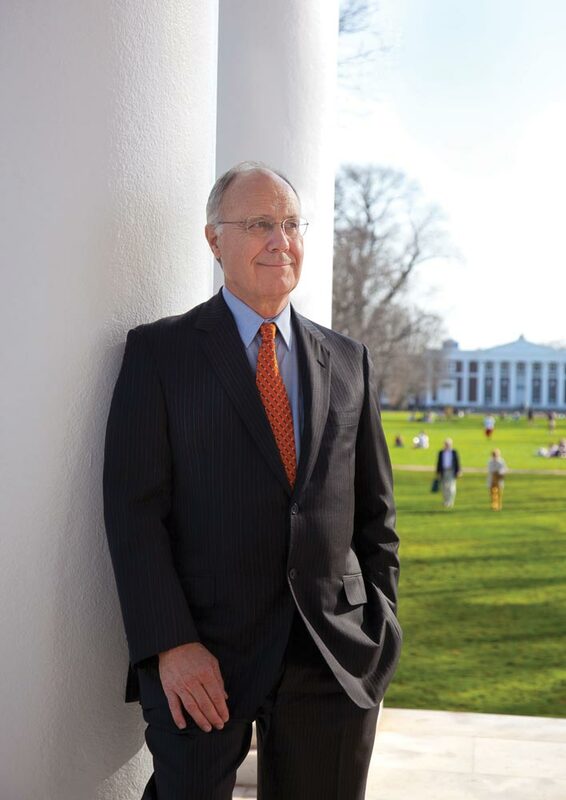 Marked by record-breaking weather, devastating tragedy, an ongoing construction boom, athletic and academic triumph, and a change in leadership, 2010 was a watershed year for the University of Virginia. A chronological look at some of the major events of 2010 follows. 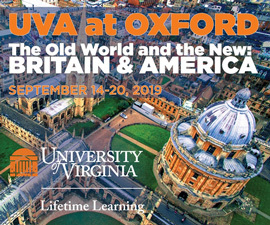 The Board of Visitors announced that tuition and required fees for in-state UVA undergraduates would increase by $956 for the 2010-11 academic year, bringing the annual total to $10,628, and out-of-state undergraduate tuition and required fees would increase by $1,902 to $33,574. 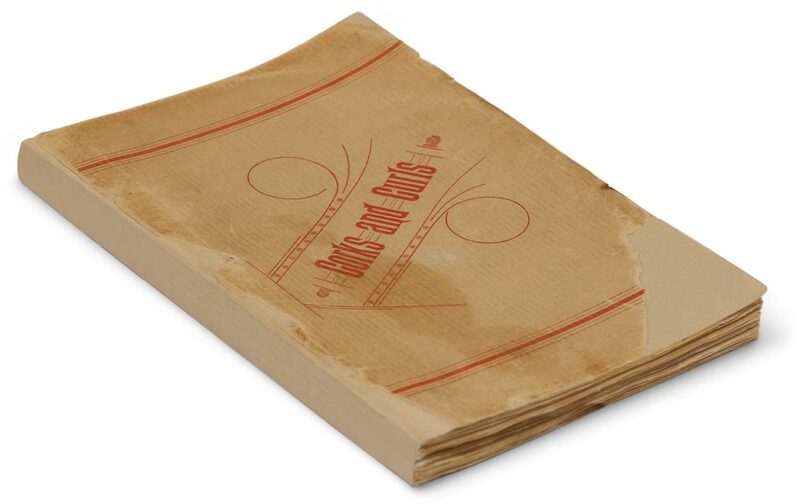 The increases were spurred by dwindling state support, which has fallen from $12,011 per in-state student a decade ago to $8,601 for the current academic year. The tragic death of a student rocked the University community and attracted extensive attention from national media. 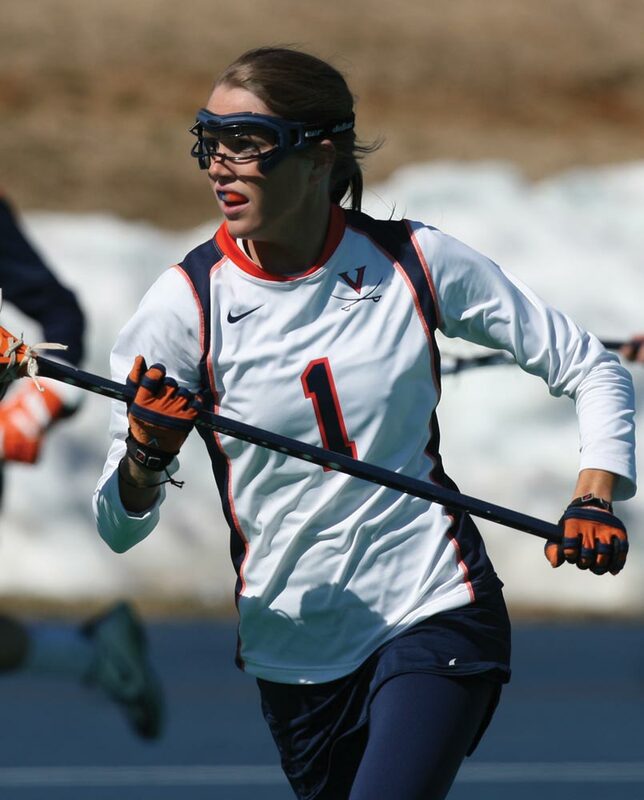 On May 3, fourth-year student and member of the women’s lacrosse team Yeardley Love was the victim of an apparent homicide in her Charlottesville apartment. George Huguely, a fourth-year student and men’s lacrosse team member at the time of the incident, was charged with first-degree murder. 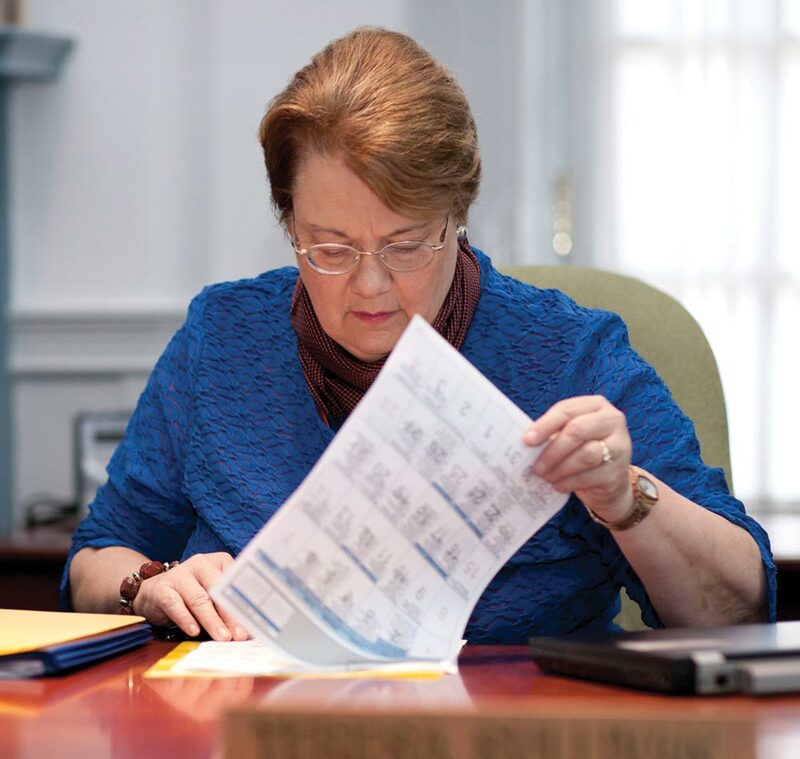 When students returned for the fall semester, more than 1,500 members of the University community participated in a Day of Dialogue hosted by President Teresa Sullivan. She said she hoped that the event would give “voice to our mourning and grief for the suffering and death that have occurred here in Charlottesville, and that continues to occur in every corner of the world.” Read more about Yeardley Love and the candlelit vigil in her honor, learn ways to get help and keep safe at the University, and find out more about the Day of Dialogue. 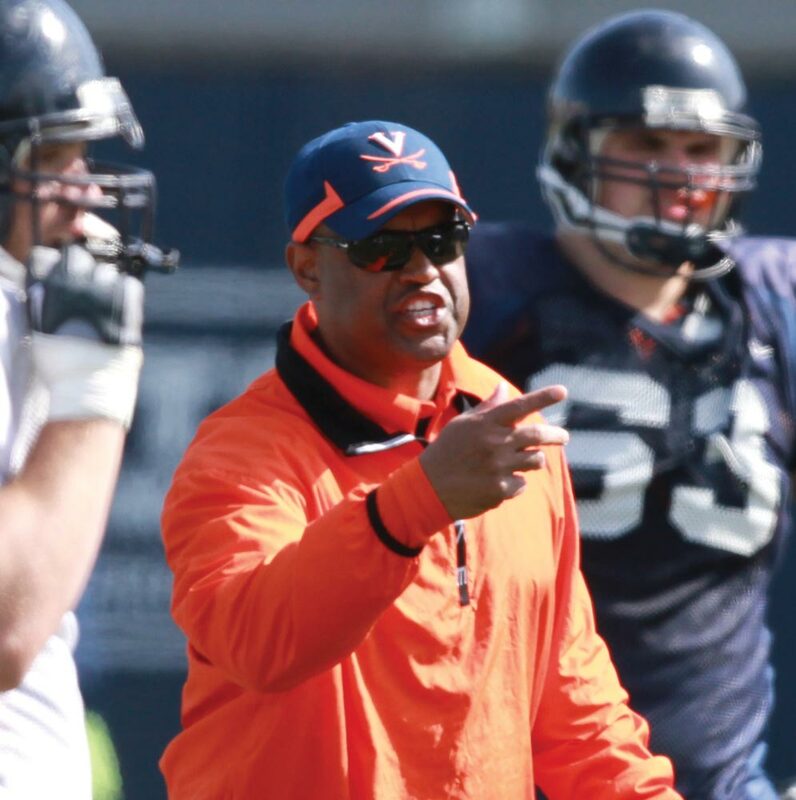 On Sept. 4, Mike London began his tenure as Virginia’s head football coach with a 34-13 win over the University of Richmond, the school he led to a national championship in 2008. London’s Cavaliers finished the year 4-8, but his solid recruiting efforts (ESPN ranks his class No. 21 in the country) are giving fans hope for brighter times ahead. Read more about Mike London and a Q&A with the coach. UVA's historic preservation team walks through the latest Rotunda renovations from UVA Magazine on Vimeo. 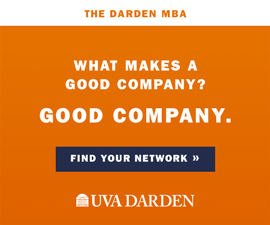 Interview with Rhodes Scholar Laura Nelson from UVA Magazine on Vimeo.